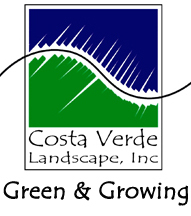 Costa Verde Landscape, Inc.'s growing landscape maintenance division provides professional services for many different types of projects, commercial, residential, large or small. Contact us to find out what we can do to improve the look of your project and save you money. 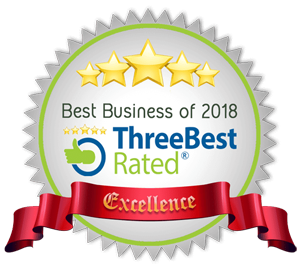 "Green & Growing" is our way of letting everyone know that we intend to keep everything green on your project, think green in our offices, and save you green in the long run.